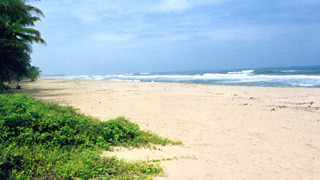 Our beaches have always attracted both natives and tourists alike. 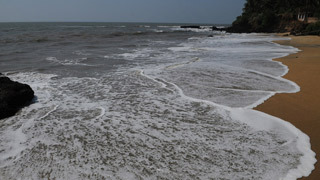 The waters act as a relaxant to the rigors of daily life. 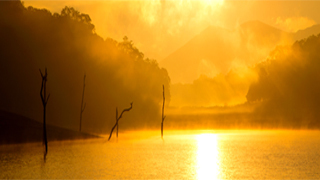 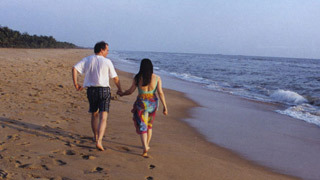 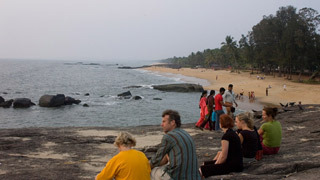 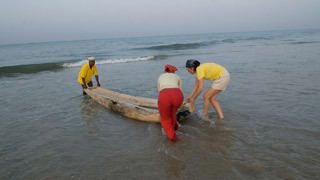 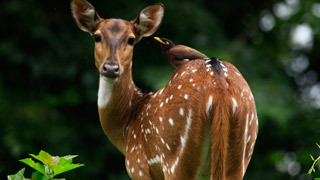 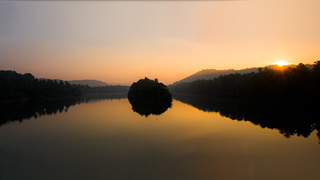 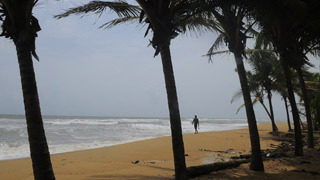 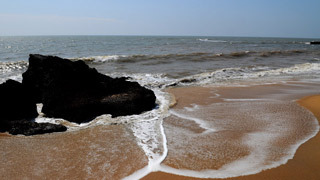 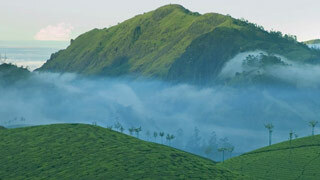 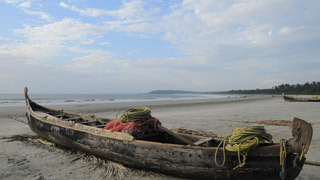 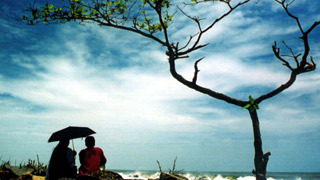 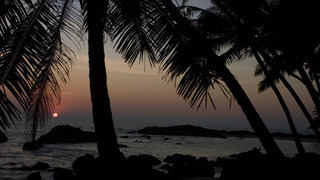 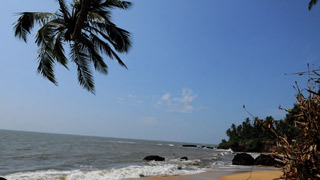 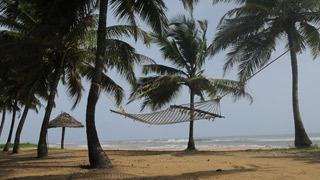 Kerala Tourism presents the finest set of pictures collected from beaches across the beautiful State.